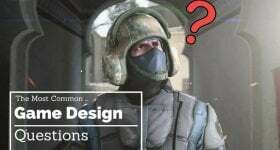 While most people use Reddit to kill time by joining discussions and reading news threads, the popular social media site has also become a treasure trove of valuable resources for aspiring game designers. 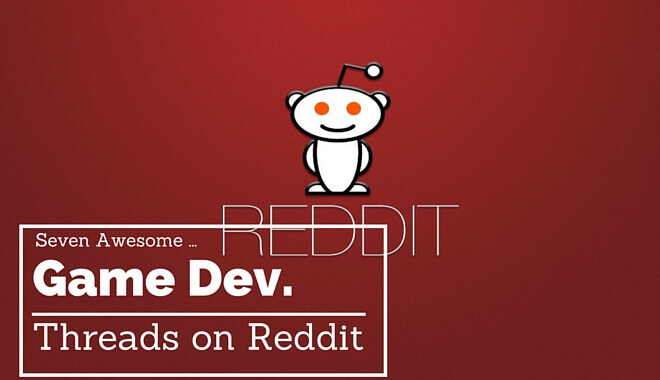 The following are only a few of the many threads on Reddit that we recommend every game developer to check out, whether you’re new to game design or have been doing it for years. And if you want more, definitely look through /r/gamedesign and /r/gamedev to discover any other helpful sources. This useful thread offers a link leading to a goldmine of information in the form of hours of lectures done by Stanford professors. These college lectures are on various game-related topics such as how games move players emotionally, simulation games, the history of games, and more. This thread was made by a developer with more than a decade of experience making games. Knowing that perhaps there are a number of developers out there struggling to either get started or finish their project, he started a blog that details his entire process. This is done while creating a new 2D game from scratch in only one week. Each day he tackles a part of the game’s creation, all while offering valuable advice, useful images, samples of his code, and more. While the information is, of course useful, makes this post so great is that he starts off admitting that learning to code games didn’t come easy for him. Thus he inspires others who are having a hard time to keep at it and not give up. This interesting thread was made by a person who was offered a Producer position at a notable game company. While most people wouldn’t think twice, especially considering the good pay and benefits, this person asked some questions that convinced him/her to reject the position. This individual asked the interviewer about the number of hours and daily responsibilities he/she should expect. However, the fact that the interviewer couldn’t give a normal time for when people leave the office, along with other red flags, indicated that crunchtime was involved. The person also points out that he already had a good job and is aware that someone new to game development might have taken it to get their foot in the door. This thread was made by a game programmer offering a guide he developed for other programmers create art for their games. For the programmers who find themselves completely unable to create art, the guide also offers insight on hiring artists for your project. 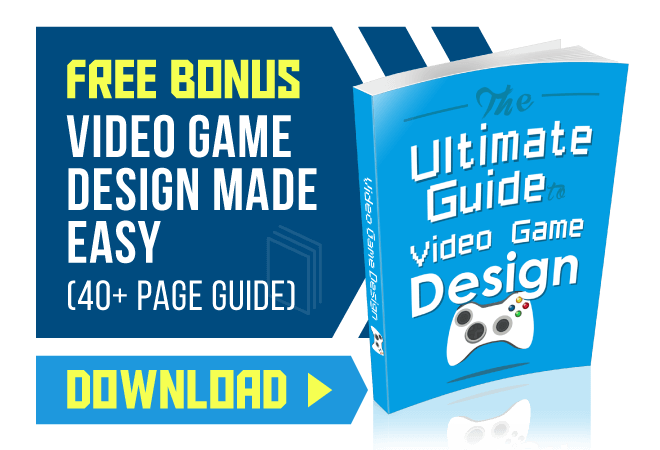 The guide has been well-received and goes through 3D art, 2D animation, and more. One of the best options for aspiring game developers to break into the industry is by creating a game on one of the most popular platforms today: mobile. This “Ask Me Anything” thread helps people looking to take this road by discussing various aspects of iOS development, including design, marketing, and even monetization. The developer answers a number of important questions, including how he got his start, the decision of having ads in your game, making 5 small games vs 1 big one, and more. One thing a lot of game developers never expected to have trouble with is dealing with negative feedback. That is why the designer of Moon Hunters posted a satirical post that is meant for humor but ends up being quite useful. The designer offers a bunch of ways to ignore negative feedback, and some come off as complete excuses. 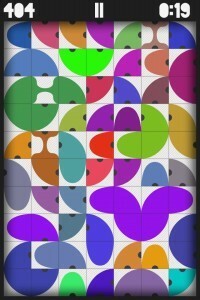 As a game developer it is very important to realize that not everyone is going to love our games. Unless your game is absolutely abysmal, never allow a few negative comments to discourage and frustrate you. The developer of Polymer, an iOS logic puzzle game, in this thread talks about how before starting the project he had zero programming experience. A year later he released his first title for which he provided all the art, music, and programmer for himself. This thread is mostly meant to inspire you to give programming a shot just like this guy did. Although learning how to code a game can seem quite daunting at first, you may discover that all it takes is an honest effort to master the tools for developing your own games.